You’re going to be able to whip up this easy barbecue meatball recipe in no time. Whether it’s for a party, an easy weeknight dinner for your family, or to celebrate National Meatball Day, you’ll want to add these meatballs to your recipe rotation! I don’t know about you, but my kids love meatballs. I recently discovered that March 9 is National Meatball Day (who knew there was such a thing! ), so I thought it would be the perfect occasion to share our super easy barbecue meatball recipe. 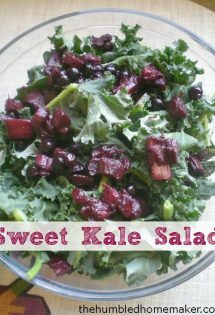 Y’all: This recipe is just about the easiest appetizer (or light dinner) you could ever make. 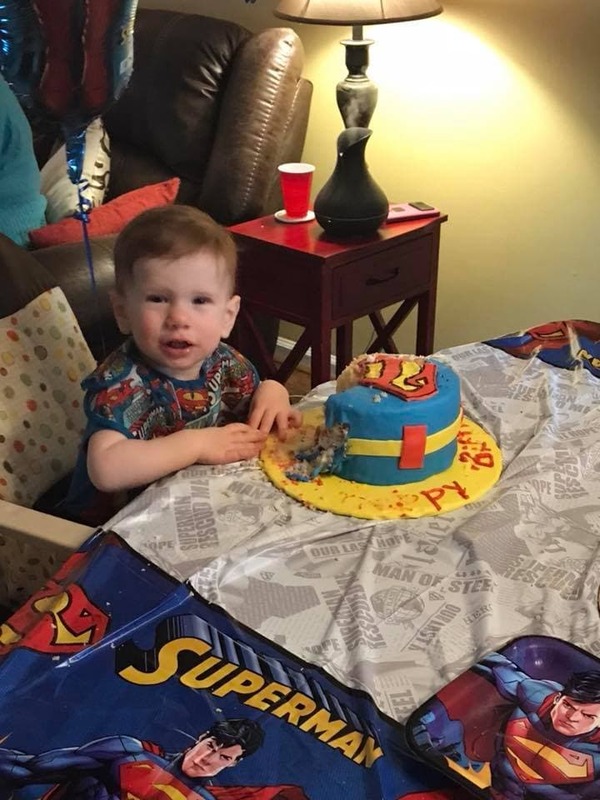 We recently served them as the main dish for our guests at my son’s first birthday party. 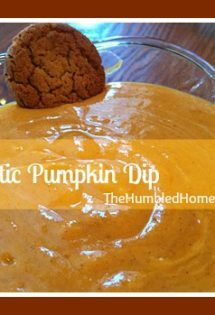 Kids and adults alike devoured them! In fact, our own kids didn’t get to eat any meatballs that day! We had told them that they needed to let our guests eat first, and by the time we gave them the go-ahead to grab some barbecue meatballs for themselves, they were all gone! Ready for this easy barbecue meatball recipe? It’s seriously so fast, simple, and easy that you might blink and miss it! 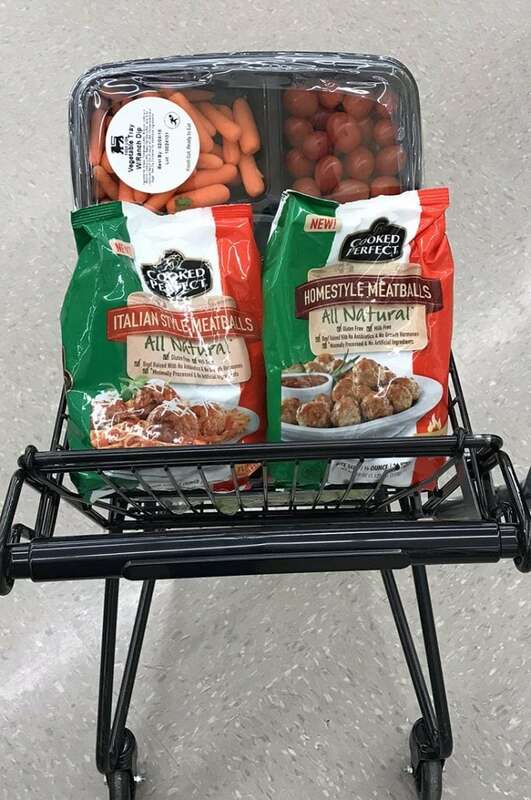 *Save $1.00 on Cooked Perfect Meatballs! 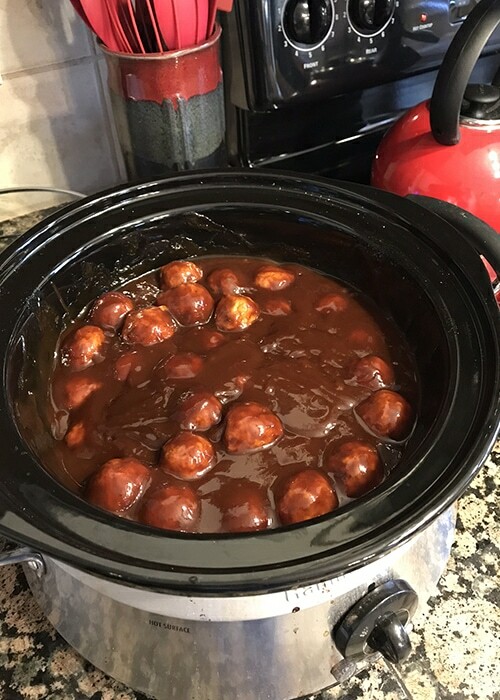 Place meatballs in slow cooker and drench in barbecue sauce. Cook on low for 3 hours. Alternately, you can simply place the meatballs and sauce in a stock pot or large sauce pan and cook on medium for 25 minutes. 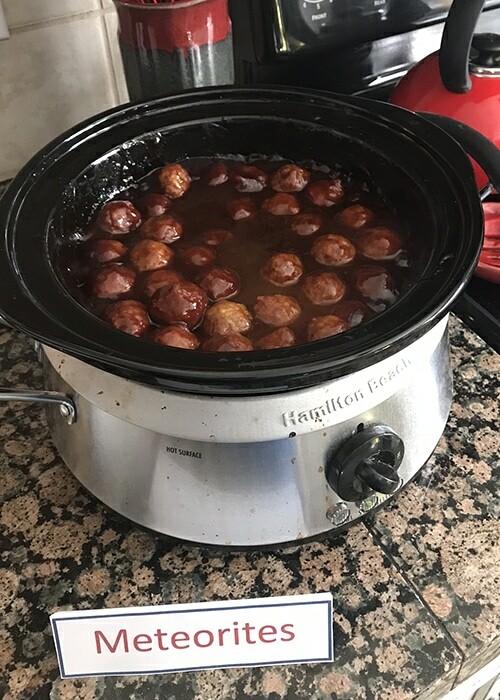 Enjoy your meatballs! 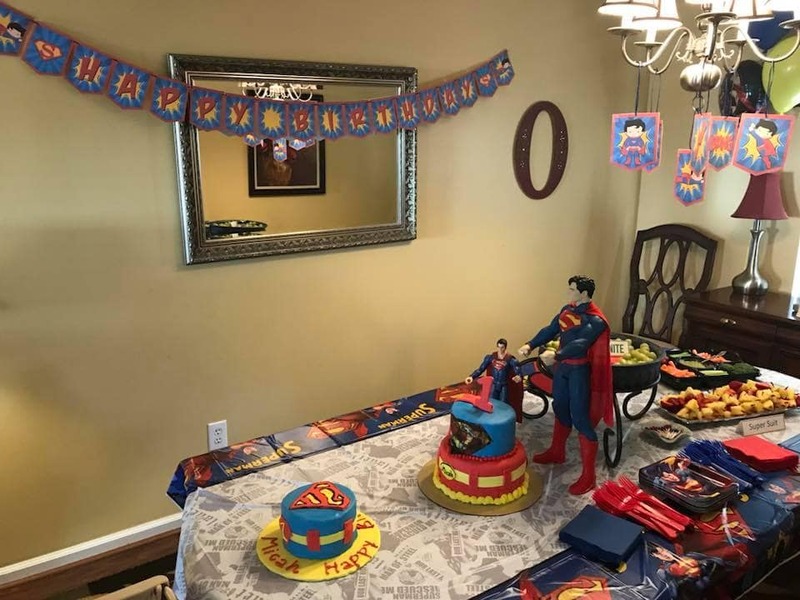 We threw a Superman-themed first birthday party for my son, and we called the meatballs “Meteorites.” They were the hit of the party! 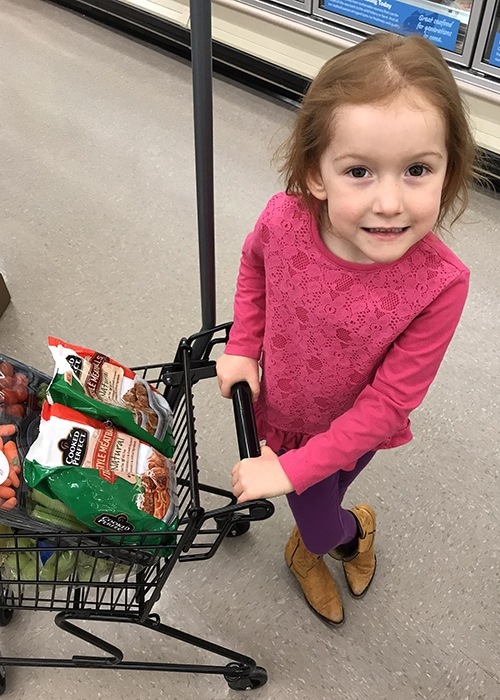 While I like to cook from scratch, I’m also thankful for healthy convenience foods for busy seasons with four kids (and let’s be honest: It feels busier and busier the older they get!). 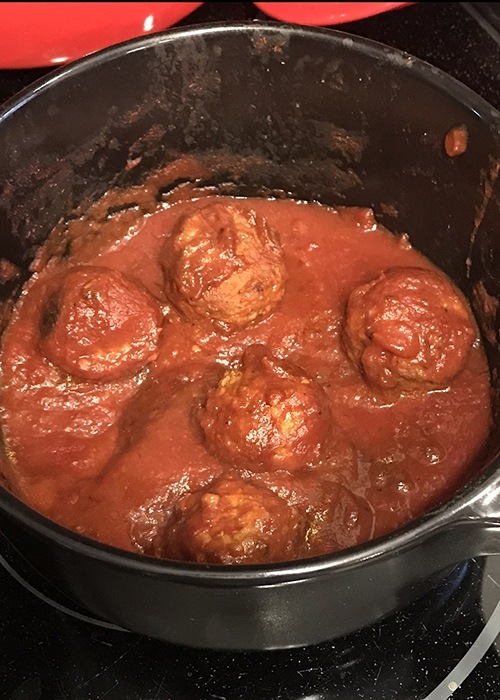 Along with the Homestyle Cooked Perfect Meatballs, my kids have also enjoyed the All Natural Italian Style with spaghetti, and I personally love the Turkey and Chicken Cooked Perfect Meatballs. Want to try some Cooked Perfect Meatballs? 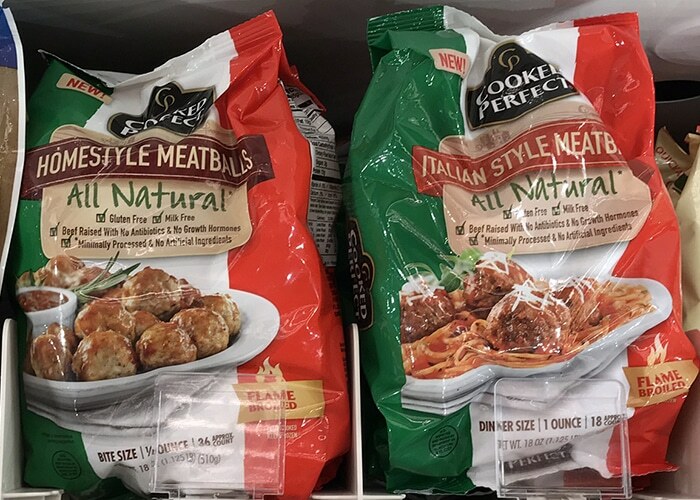 Save $1.00 on Cooked Perfect Meatballs! Browse more meatball recipes. Do your kids like eating meatballs? Had you ever heard of National Meatball Day before? 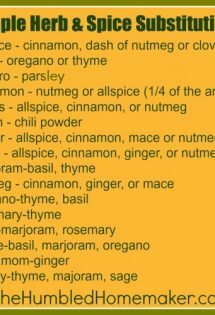 What’s your favorite meatball recipe? 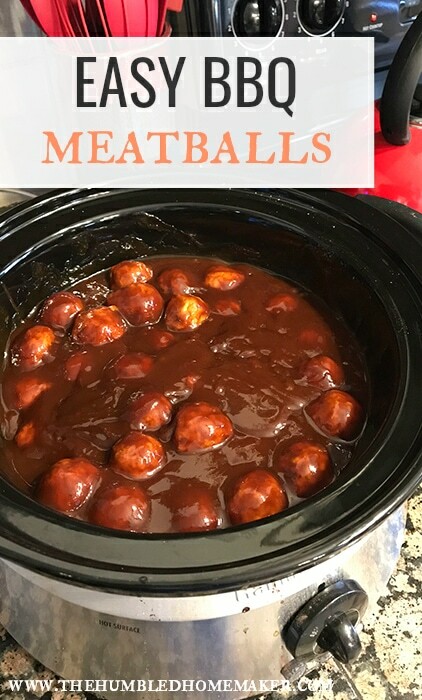 Have you ever tried an easy barbecue meatball recipe before? *Slowly raised hand*…I ate SO many meatballs!!!! Gluten free? All natural? Protein? They were AWESOME!! !